Featuring some of the latest collection of Marc Jacobs sunglasses , the perfect accessory for any outfit. 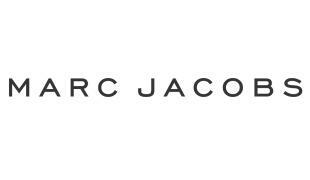 Marc Jacobs 10/TZF/05 come in an assortment of fashionable colors. This particular model color is Gold made from Metal . The Pink Beige Gradient lenses are made from Polycarbonate designed to protect your eyes from the harmful rays of the sun.